In 1996 and 2000, the Libertarian Party nominated a self-help author as its presidential candidate. Harry Browne was a veteran, capitalist, and investment guide that managed to grab the nomination spot for the LP. His advocacy for strong Libertarian principles, refusal to take federal matching funds, and charisma made him the type of Libertarian we were all longing for after 2016. What stands out about him, though, is his book How I Found Freedom in an Unfree World. Being Libertarian, the book was, of course, about freedom, yet the related books on Amazon are not radical manifestos or economic treatises. Rather, they are self-help books. Why in the world would a Libertarian activist and author be writing self-help? Browne wrote this book because he realized the libertarian movement needed something more than an angel candidate or a gracious billionaire donor. No, Libertarians need to be better versions of themselves. 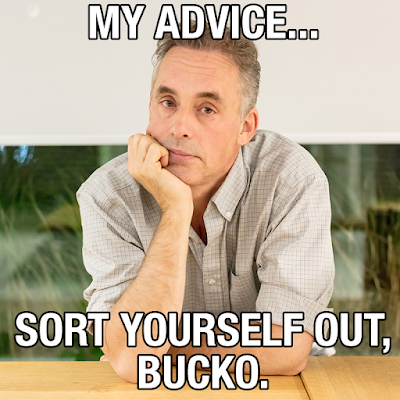 Much of what Jordan Peterson says and how he views the world is so libertarian in fact, that I am now kicking myself for not pausing his videos (as I watched 100+ hours of them over two years) every time I heard a quotable quote that was also very libertarian and writing it down. I could have easily made a list of 100 that way. 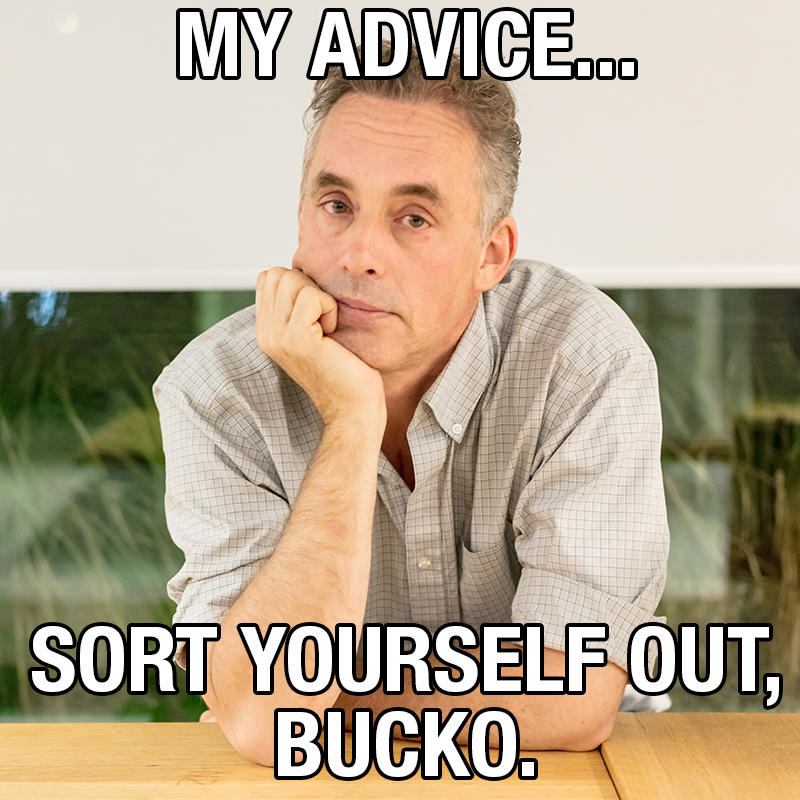 So please help, other libertarians who are also Jordan Peterson fans, or planning to watch some of his videos. If you know of any such quotes like the example below that are Jordan Peterson quotes and very libertarian, please comment them here and I'll add them to the list on this original post. I will keep adding to it as well.